Thomas represents and counsels businesses on a wide range of intellectual property and business matters. An avid supporter of North Carolina’s film industry, Thomas also practices in film and entertainment law, working with producers and filmmakers throughout the entire production process. Thomas helps his clients navigate a variety of intellectual property issues, including trademarks, copyrights, trade secrets, idea protection, data privacy, and digital marketing. Thomas works with businesses and other content creators to identify, enforce and exploit their intellectual property rights. He also litigates intellectual property infringement and trade secrets misappropriation lawsuits in both state and federal courts, and handles trademark proceedings before the USPTO’s Trademark Trial and Appeal Board. 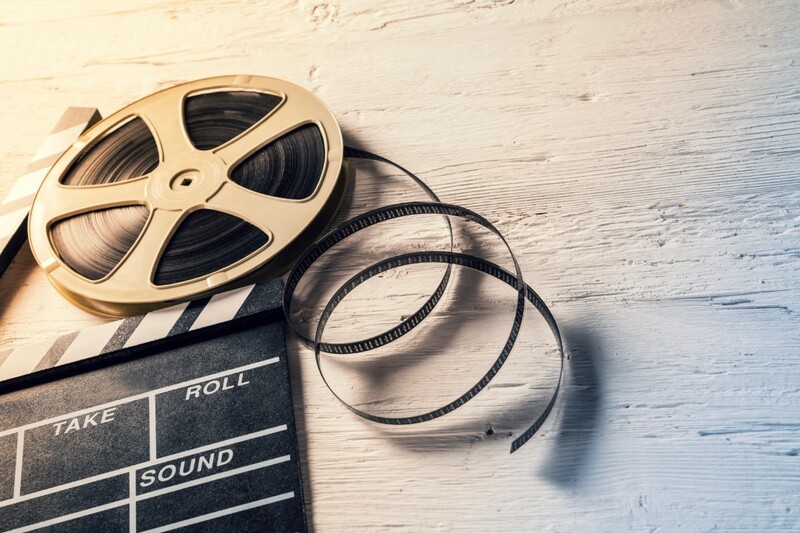 Thomas represents individuals and companies active in all types of entertainment projects, from film and television, to online videos and other media. Thomas regularly works with independent producers and other filmmakers, counseling his clients throughout the pre-production, production, post-production and distribution processes. Thomas has represented and negotiated with production companies, talent and entertainment lawyers from all over the country, helping talented people bring creative ideas all the way from inception to the screen. Thomas serves as an Adjunct Professor of Entertainment Law at Elon University School of Law. He also has a personal interest in film and television, and is active in North Carolina’s film industry. Most notably, he serves on the board of trustees for Cucalorus Film Festival, one of the Southeast’s largest independent film festivals. 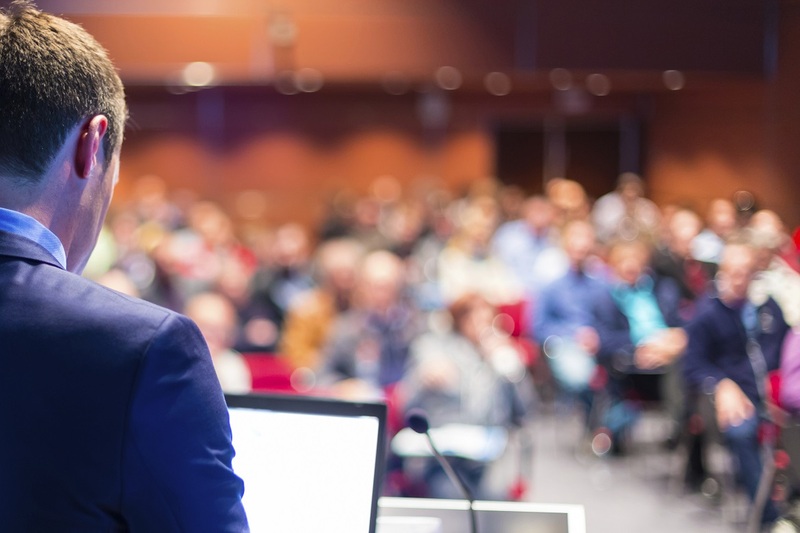 In addition, Thomas also works on the literature side of entertainment, counseling authors on a variety of legal issues that arise throughout the publishing process, including contract negotiations and copyright and fair use issues. Thomas represents companies and individuals in complex business litigation in both federal and state court. He has represented businesses and individuals in lawsuits involving a variety of issues, including contract disputes, intellectual property infringement claims, trade secrets misappropriation claims, non-competition and non-solicitation agreements, construction disputes, shareholders’ rights, insurance subrogation claims, constitutional rights and lender liability claims. Thomas also litigates in front of the USPTO’s Trademark Trial and Appeal Board. Thomas has become a trusted advisor for many of his clients, transitioning from an intellectual property attorney or entertainment attorney to general counsel for the businesses he works with. 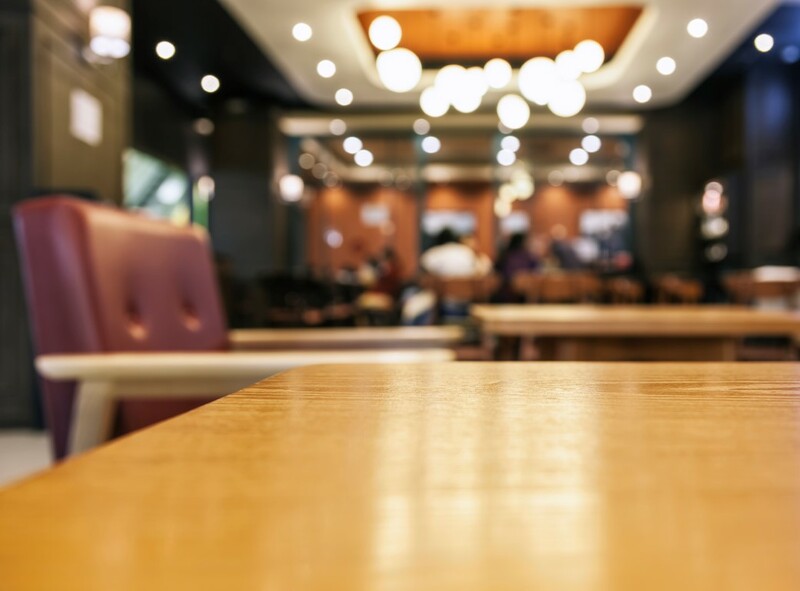 Thomas is in daily communication with many of his clients, advising on a variety of legal issues, from labor and employment matters to real estate issues. His clients may be based in North Carolina, but many do business all over the world. His regular clients include a medical practice, an online social networking company, technology and software companies, a manufacturing company and a securities broker-dealer. I became a lawyer because: I went to law school planning to be an entrepreneur, but fell in love with the law. What I appreciate the most in my friends: The ability to debate something complex one moment, then watch sports or a mindless comedy the next. One surprising thing people don’t know about me is: I owned a personal training business before going to law school. My occupation if I weren't a lawyer: Professional fly fisherman…or surfer…or cyclist…something active and outdoors. Where I'd most like to live: Wilmington, NC of course. Okay--maybe Wrightsville Beach, NC! What legal work most excites me: Helping people of all walks of life turn a good idea into value. The natural talent I'd like to be gifted with: A singing voice, or something remotely close to a singing voice. My motto: Proper preparation prevents poor performance. I understand others think I am: Very much, at times, but not always, kind of long-winded. My favorite characters in fiction: Curious George, Ron Swanson and Frank Underwood. I grew up: Surfing, mountain biking and spending time with my dog Chipper on the Northern California coast. 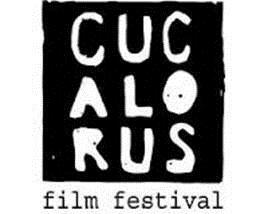 My favorite activity away from work: Almost anything outdoors (camping, fishing, cycling, surfing…) with my family and friends 51 weeks a year—but attending the Cucalorus Film Festival for one week every November! The relationships I enjoy because of my practice keep me coming back every day. Whether I’m working with an industry leading technology company or a brand new filmmaker, I get energy from helping ambitious and creative people find value in the content they generate.